Kath and Paul have done some fantastic videos on mulberry trees. So if you have a few minutes here is your chance to learn about 3 great varieties. 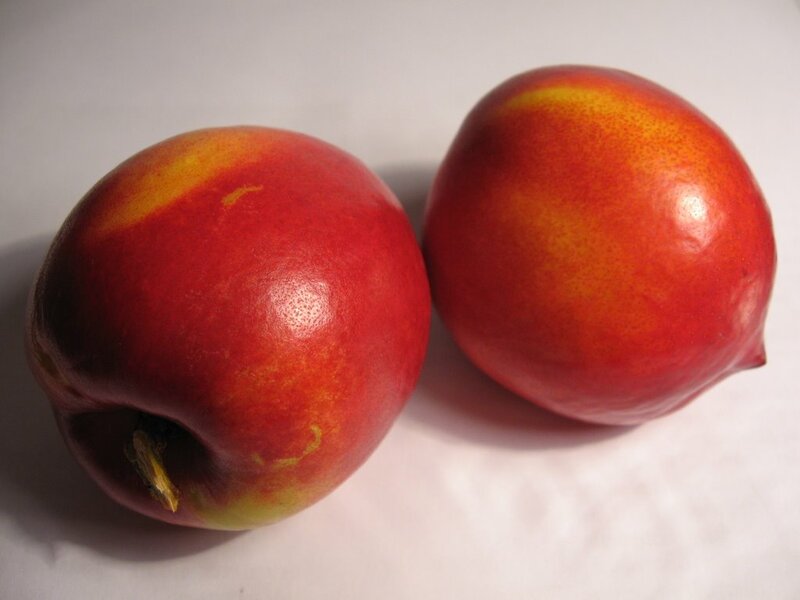 I have picked my first perfect nectarines, with no fruit fly grubs in them and no beak marks from anything wanting to test the fruit first. My first two fruits to come out of the bags are perfect and twice the size of the fruits that the king parrots are feeding on. The parrots are daily visitors to my tree and have not yet touched any of the fruits in the bags, they are happy at the top of the tree while my bagged fruits are ripening below them.